Central Forklifts are a leading provider of Forklifts and Materials Handling Equipment. We operate an extensive fleet of modern, highly productive equipment that won't let you down. SHORT OR LONG TERM HIRE Flexible hire available from 1 day to 5 years, the choice is yours. 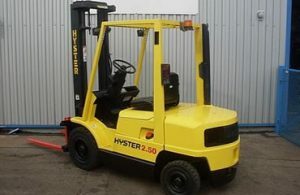 OVER 300 FORKLIFTS IN STOCK FOR SALE We sell quality new forklifts and used forklifts to clients throughout the country. PRICE BEATER GUARANTEE Highly competitive with all inclusive pricing and no hidden costs. ALL TYPES OF TRUCKS AVAILABLE 1 to 8 Ton Counterbalance Trucks to Rough Terrain Forklift Trucks and an extensive range of Warehouse Equipment. 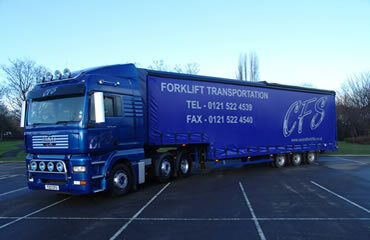 TRUCK & OPERATOR HIRE We can provide fully qualified Forklift Drivers. INDUSTRY LEADING SUPPORT Our team of highly trained technicians will provide fast & efficient support. Whether you need a forklift delivered for a day or a week we specialise in forklift hire throughout the Midlands. Our trained technicians will come to you to carry out repairs, servicing and maintenance to your fleet of forklifts. 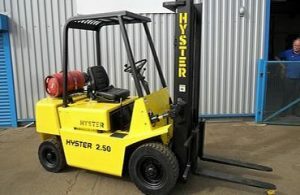 the right forklift for your requirements. Central Forklifts are the choice of all sizes of business' throughout the Midlands who want a reliable partner for their forklift and materials handling requirements. We are ideally based in the heart of the Midlands to provide a fast and efficient service to clients. 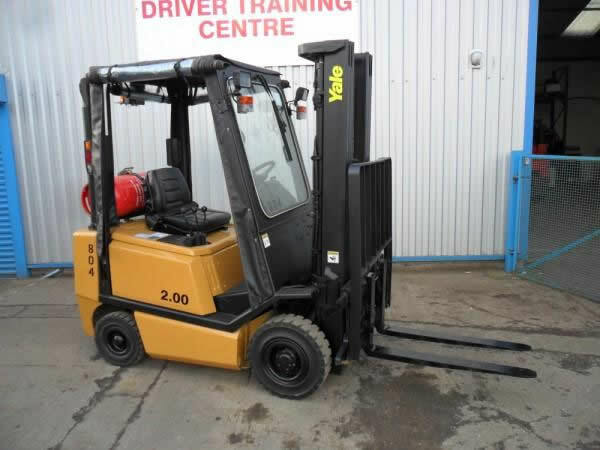 We will not be beaten on price and would welcome the opportunity to provide you with a quote for forklift hire, sales, repair or servicing for whether you have one or a fleet of forklifts. 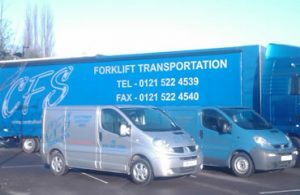 Based in the heart of the Midlands motorway network, Central Forklifts are the choice of business' throughout the area for unbeatable rates for forklift hire, a fast service for forklift repairs, unrivalled prices on same day emergency forklift hire and over 300 forklifts for sale and rental. All with the back up of 40 years of experience in the forklift industry. Call us or drop us a line and put us to the test by asking us to provide a comparative quotation to your current forklift service provider. Call us on 0121 522 4539 now.